his globally-recognized certification program is the best choice to begin your adventure as a certified scuba diver. Personalized training is combined with in-water training lessons to ensure that you have the skills and the experience required to become a diver that feels truly comfortable underwater. 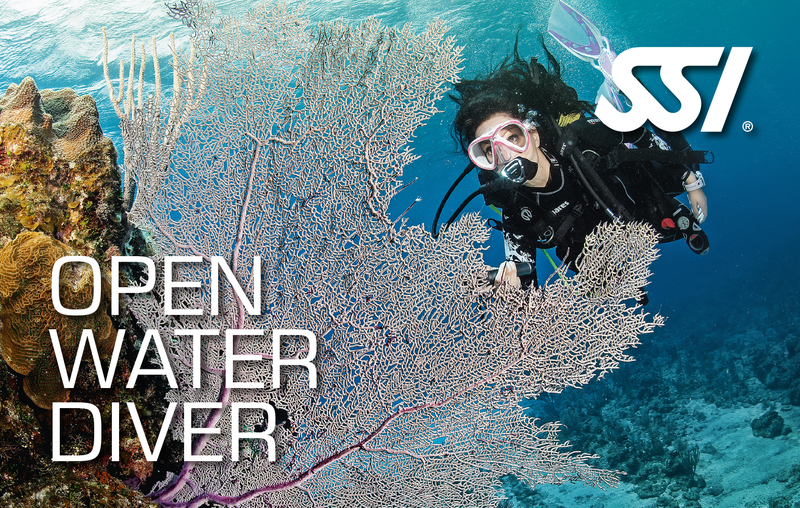 You will be granted the SSI Open Water Diver certification.